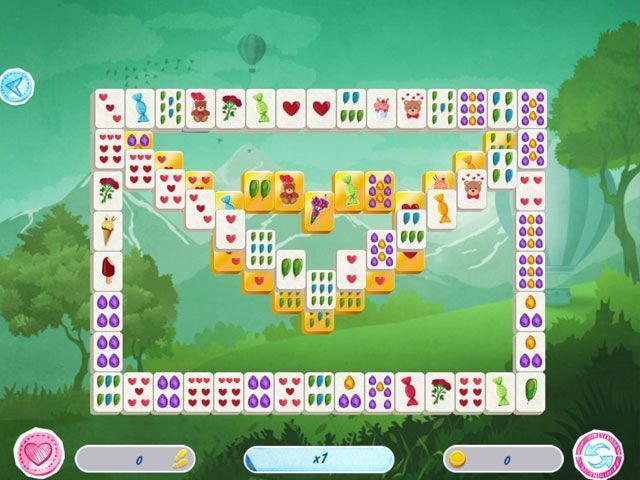 Explore a world of love and romance with a new mahjong game! It’s time to set off on a romantic journey! Visit places of unforgettable beauty and pick up lots of souvenirs on the way! 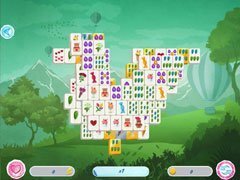 Here you will find the most varied levels of Mahjong you’ve ever seen! Levels for any taste: from simple ones to classic and elegant holiday-themed levels. Fast blitz-levels to pass a spare minute, multi-layer levels from 15 layers and giant stacks of 200 tiles! Over 8 hours of adventure await you, with 6 varied locations and 120 unique levels! Prepare to see the most wonderful spots for dates! 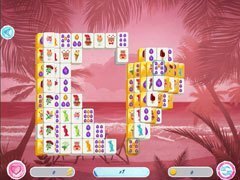 An incredible romantic journey with new Mahjong levels! 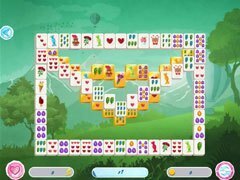 Celebrate this wonderful day with Mahjong Valentine’s Day!